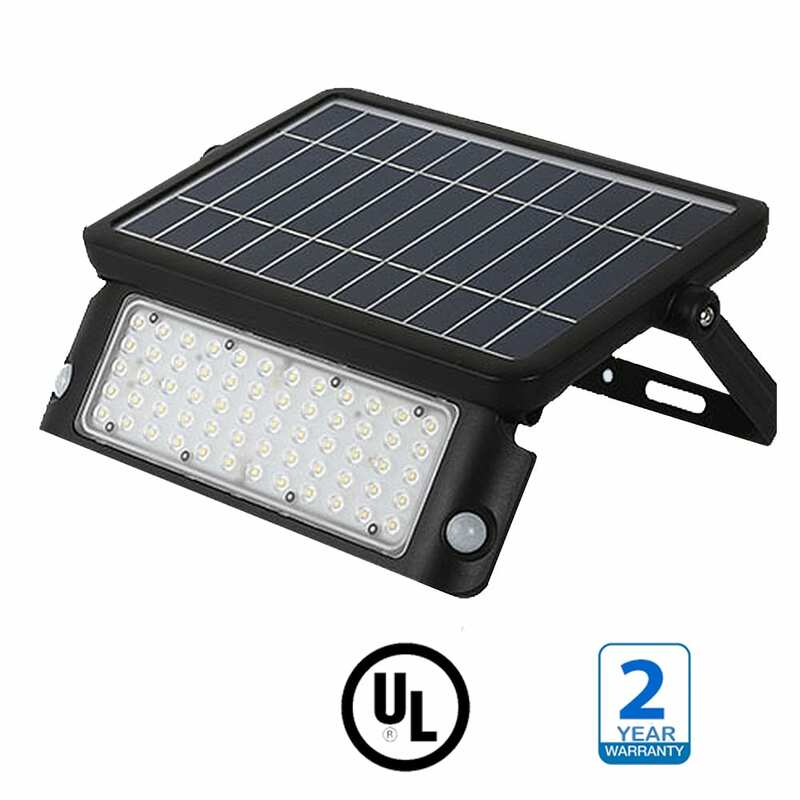 Americas best LED solar flood light units make it easy to provide light in areas where you don’t have easy access to electricity. These lamps offer impressive illumination and lithium ion batteries provide long stand by times and extended periods of illumination. 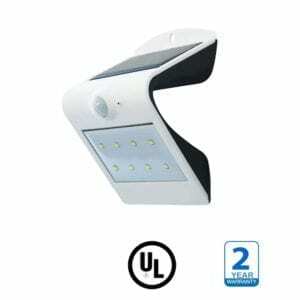 All units have integrated motion sensors that allow for lower levels of light when no movement is detected. When people are present they quickly step up to full illumination. All America’s best solar LED lights have mono crystalline solar panels, ion batteries and high-quality LED diodes for guaranteed years of use. All fixings are included with these units. 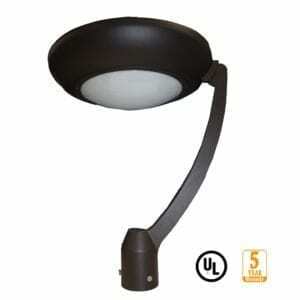 360 degree rotatable fixture with automatic movement sensor. Light automatically turns on at dusk at 20% brightness. When motion is detected, light illuminates to 100% full brightness. After 30 seconds of no motion, light returns to 20% brightness until dawn. Ion Battery is replaceable. Bought this to illuminate my driveway and it provides more than enough light. Motion sensors are very good detecting movement from 50ft away. 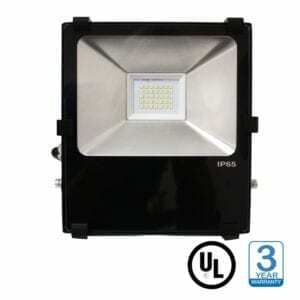 Standby light output is adequate and fast response time when motion detected. Batteries are great this units stays on all night. Used this product to light up my marina / dock, these are super bright have intelligent motion sensors dimming when no one is present and last all night long. 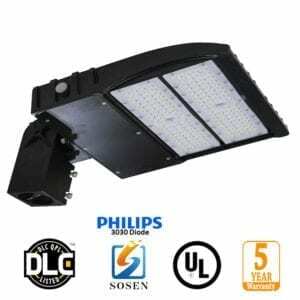 Second purchase i have made from America’s Best LED, their products are great, very reliable.